What is a hashtag? And why should it matter to my business? When posting a message on social sites, such as Facebook & Twitter, one can prepend a word or phrase with a #. By doing this the social site automatically categorizes that post with others using the same hash-tagged word or phrase. This has introduced a way for marketing and sales people to monitor public posts of those who may need your particular products or services. For example, if someone is on Facebook and post a message saying: “I’m having #car #troubles.” and you are a mechanic in the area, you could immediately contact this person by replying to their Post saying “I’m a mechanic and can help. (123) 456-1789 JohnDoeAuto.com” – thus getting a sale. 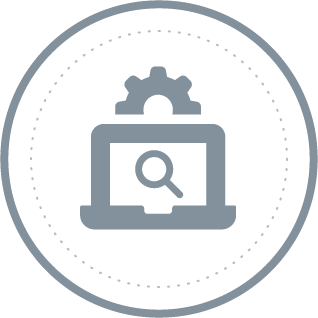 Automatic Monitoring – We’ll create a profile for you within our automatic monitoring system which alerts us when there is opportunity for engagement. Engagement Process & Strategy – As time goes on, we’ll develop a repeatable, and responsive, process that accompanies an evolving strategy to flow with the seasons of your business and trends in culture and technology. Inbound Hashtag Research – Similarly to the Key Word & Key Phrase Research we do int he Preliminary Marketing Strategy, we’ll research what hashtags are being used, measure their use volume and select those that we believe are most probable to result it increase sales, brand recognition or public relations ROI. 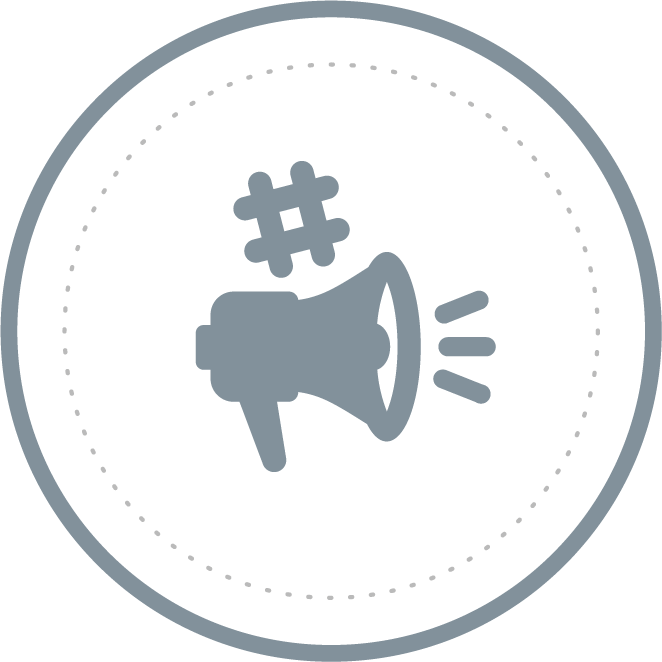 Outbound Hashtag Research – In parallel to monitoring hashtags and engaging with an audience we’ll identify hashtags that we believe will get exposure before your target audiences. For ongoing services we’ll repeat this process on a monthly and quarterly frequency (or more if relevant). If you choose the One-Time package, we will do all of the above but are limited to a specific amount of time. The goal of that service is to demonstrate some data to prove our strategy and approach will be effective for your business. Engagement is the act of engaging with potential clients and customers to increase brand awareness, reputation, establish leads and convert leads to sales. How does your service differ from others? First, this service is guided by Atlas – our interactive guide to help you identify and execute “actionable steps to measurable goals”. Second, the 78-Point Preliminary Marketing Strategy is something very few internet marketing agencies offer in as comprehensive a manner. Third, we’re not just looking for someone expressing explicit interest in your products or services. We’re monitoring Indirect Hashtags to predict who potential customers and clients may be so we can form an Engagement Strategy with them directly, or the overall audience that behaves similarly.